Denise at Garden Gate Flowers Southwold is a creative and experienced Artisan Florist and Floral Designer who grows and styles beautiful seasonal flowers for all sorts of special and everyday celebrations. Her ethos is to provide stylish natural flowers wrapped in a highly personal and bespoke service. 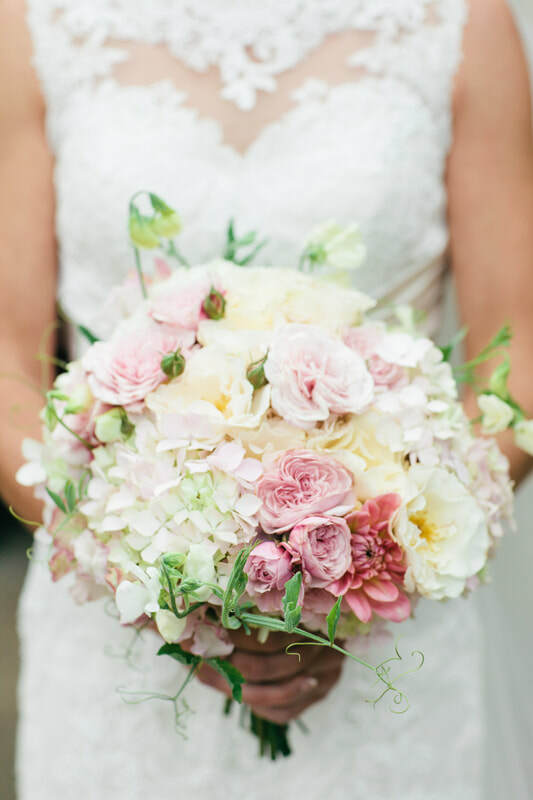 From unique bouquets to elegant arrangements, wedding flowers and wreaths, Denise uses an abundance of natural foliage and gorgeous, romantic scented blooms to create stunning floral decorations. 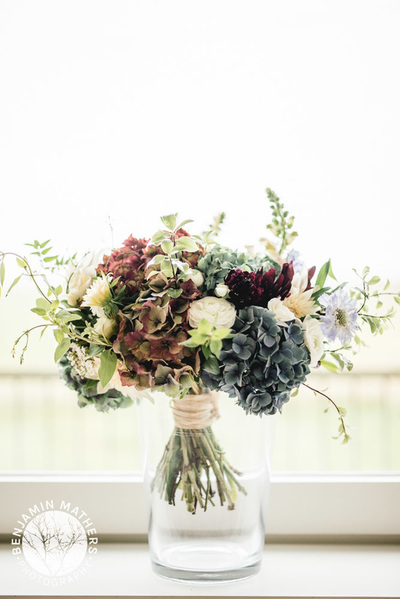 She specialises in naturally styled flowers for weddings, beautiful gift bouquets and unique personal funeral tributes. Please look at the galleries to see pictures of her designs and the beautiful flowers she grows and uses to make them special. We love flowering weddings and parties. We flower lots of weddings each year large and small, helping Brides realise their floral dreams. Each wedding is unique and special and we work closely with couples on the vision they have for their day. We want our flowers to make you feel beautiful and special on your wedding day ......Please see our wedding gallery for pictures from some of our real weddings... .click on Weddings. and Events below. 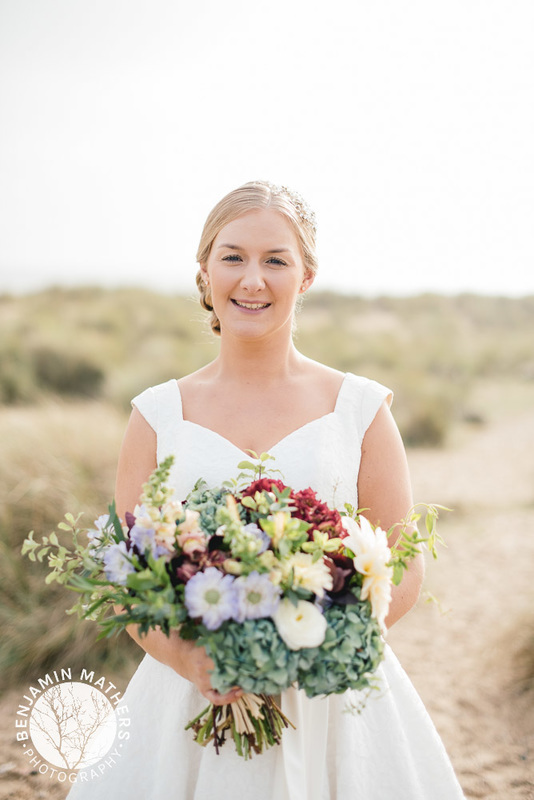 We receive some lovely thank you messages from our brides and two of them can be found at the bottom of the page. 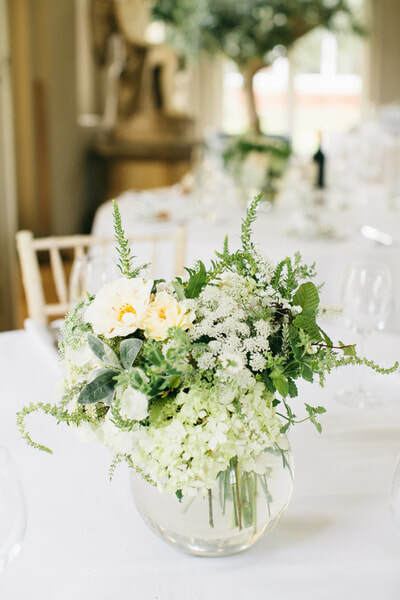 Working with seasonal flowers we create romantic wedding flowers, natural bouquets and stunning table and larger arrangements to help you create the special atmosphere that will enhance your day. If you are planning a party, wedding, event or special gift please contact us to discuss how we can help. 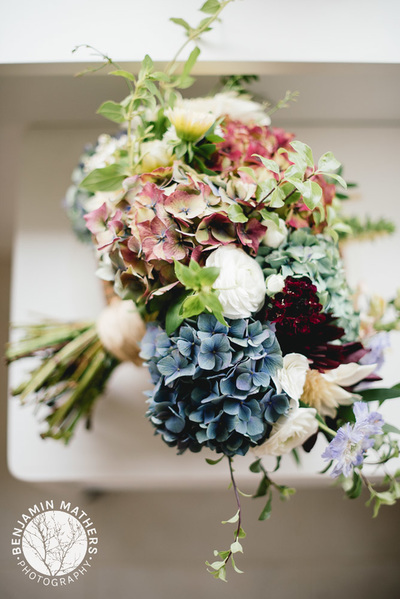 ​"Denise is more than simply a florist- she is an artist that makes flower arranging look effortless. The flowers she arranged for our wedding were stunning and many guests commented on how beautiful they made our venue. 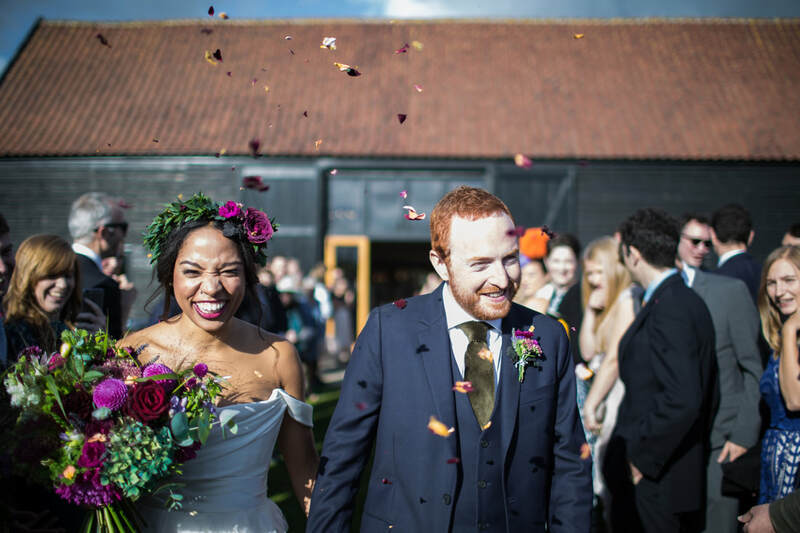 They were natural, wild and whimsical in style and looked like they had just been picked from an English country garden in the sunshine - exactly the style we wanted. I also created moodboards for my bouquet and flower crown, as I wanted a pastel colour theme with a wild, boho, natural style. Denise followed the briefs exactly and the result was just beautiful. 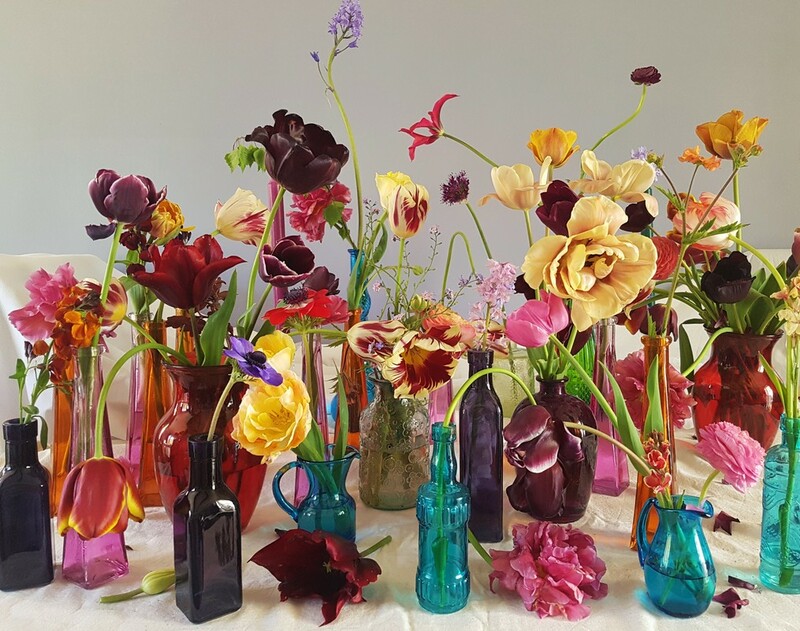 Denise also always tries, where possible, to use British seasonal flowers, which I love as it is difficult to find florists in the area that do this. I would recommend the Garden Gate to any future brides to be without hesitation." We had such wonderful flowers from The Garden Gate for our wedding, Denise was an absolute pleasure to deal with and produced perfect bouquets-they were more than I could have wished for.I would thoroughly recommend The Garden Gate for anyone looking for very special flowers.